So many acts of faith and courage go unreported. As Jean and Brian Gibson travelled through Malawi and Kenya, they meet national Christians who have overcome extraordinary challenges in their lives to preach Christ and model Christian discipleship. Christians in Africa face profound challenges including female circumcision, polygamy, child abuse and HIV. Here are 14 striking examples of how individual Christians are developing ministries of reconciliation, and offering education, health care, and new ways of living. The future for sub Saharan Africa lies, to a remarkable degree, in the hands of the church. This is a vivid series of illustrations of how this redemptive work is being undertaken. Journey of Hope by Jean Gibson was published by Lion Hudson in July 2012 and is our 25060th best seller. 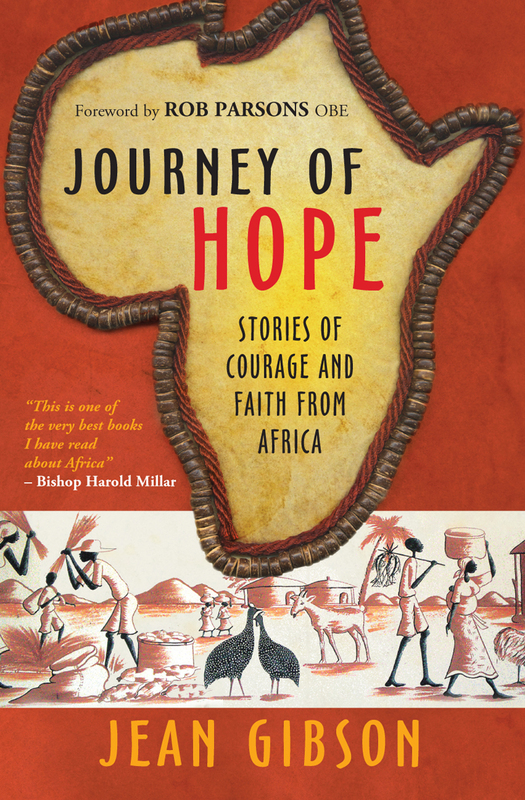 The ISBN for Journey of Hope is 9780857212955. I really loved this book. Eleven very personal stories from Malawi and Kenya are told to Jean Gibson, who must be a good listener. They describe Christian courage and determination, often in the face of great opposition. These are not pretty stories. Expect to be disturbed! Hear repeatedly about poverty, HIV, child abuse and the longing for education. Read about Tandu, counselling victims of abuse; about Sarah, setting up Joy Children’s Home; about Nabiki, fleeing from home at 12, rather than marrying a man of 60; about Kasoni, standing firm against forcible female circumcision; and others, including Irish Christian missionaries who offer love and protection. But this is not a gloomy book. Christ is present in these young followers of his, and I found it uplifting to read their stories. Got a question? No problem! Just click here to ask us about Journey of Hope.